The last couple of months have been emotionally trying to say the least. First, I lost one of my best friends, and then I stood on the sidelines while one of my sisters went through personal crisis. It's been hard. I've agonized over the distance between me and my loved ones. I've struggled with worry and doubt. I was completely overwhelmed with travel (even though most of it was for good/happy reasons! 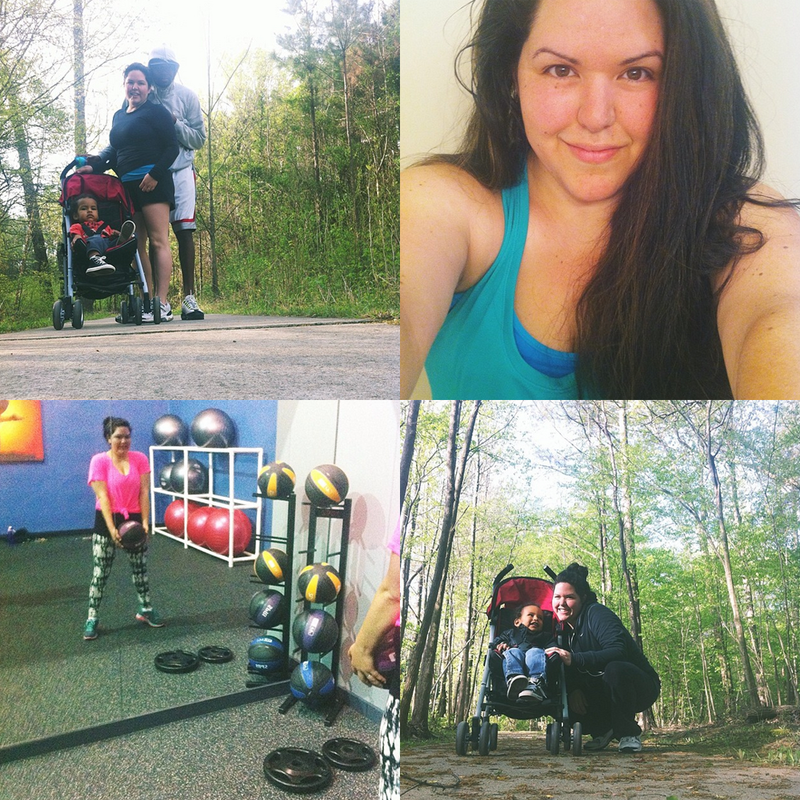 ), work, and being a good wife/mom. Something had to give. About a month ago I sat down and really evaluated my projects. 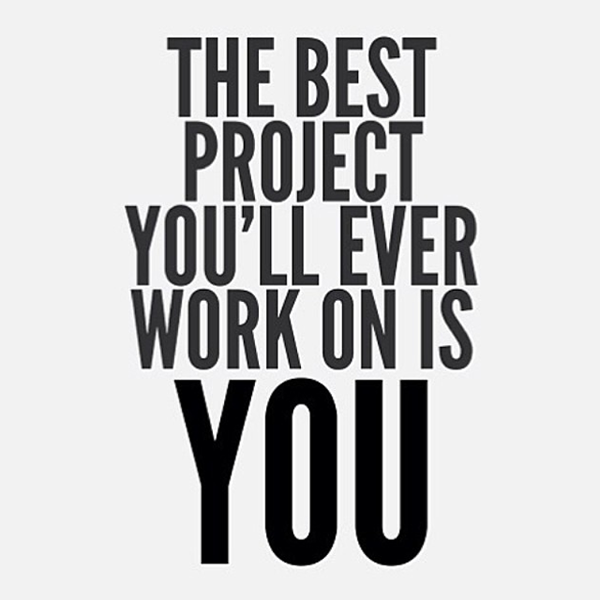 I went over my mental list of priorities, and those projects that no longer fit, had to be cut/shelved/put on hold. I took it a step further and declared April the "month of wrapping things up" and May the "month of me". I am truly happy here in Atlanta, with my little family, but I know that there is always room for improvement. It starts with me. I wasn't too thrilled about turning 31 in March and I think it's because I wasn't feeling or looking my best. A little over three weeks ago, I started eating healthier and working out again. The new gym in our apartment complex opened up and so I've been able to go after Benjamin's bedtime on Mondays, Wednesdays, and Fridays. Since the weather has [mostly] been nice lately, Benjamin and I have also started walking again 2-4 miles most days. I especially love that the last few weekends we've been able to spend together as a family, getting fresh air and working out together. 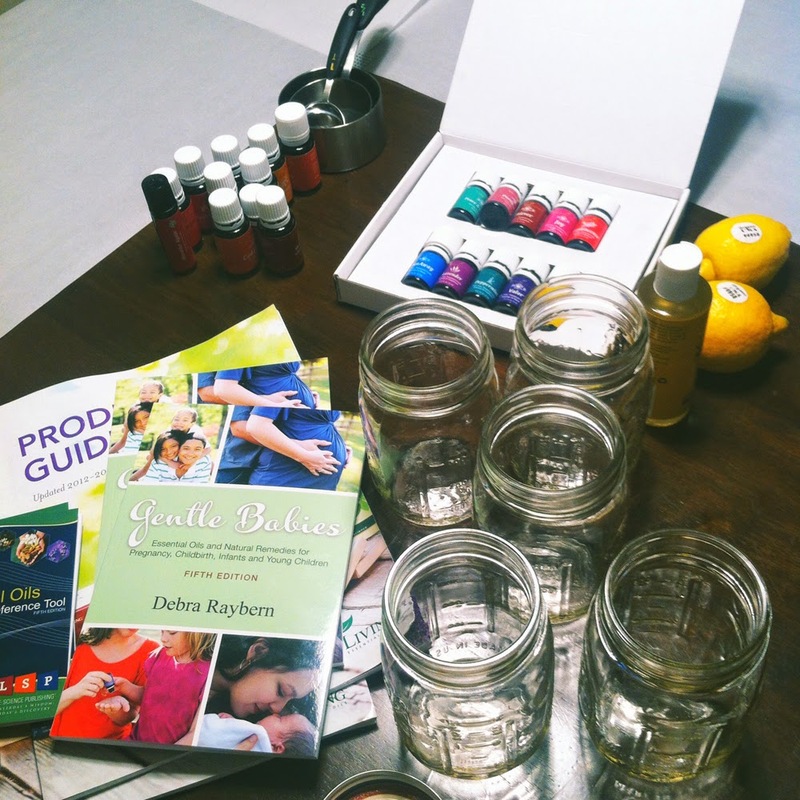 I hosted my very first Mom's Night Out, where my (Hypnobirthing Instructor, Doula, Young Living Essential Oil goddess) friend came to share essential oils with us. It's something I've really been wanting to delve into! She made us the most amazing lemon sugar scrub as a "favor" that I just LOVED. Last week I ordered my Starter Kit and I cannot wait for it to arrive!! 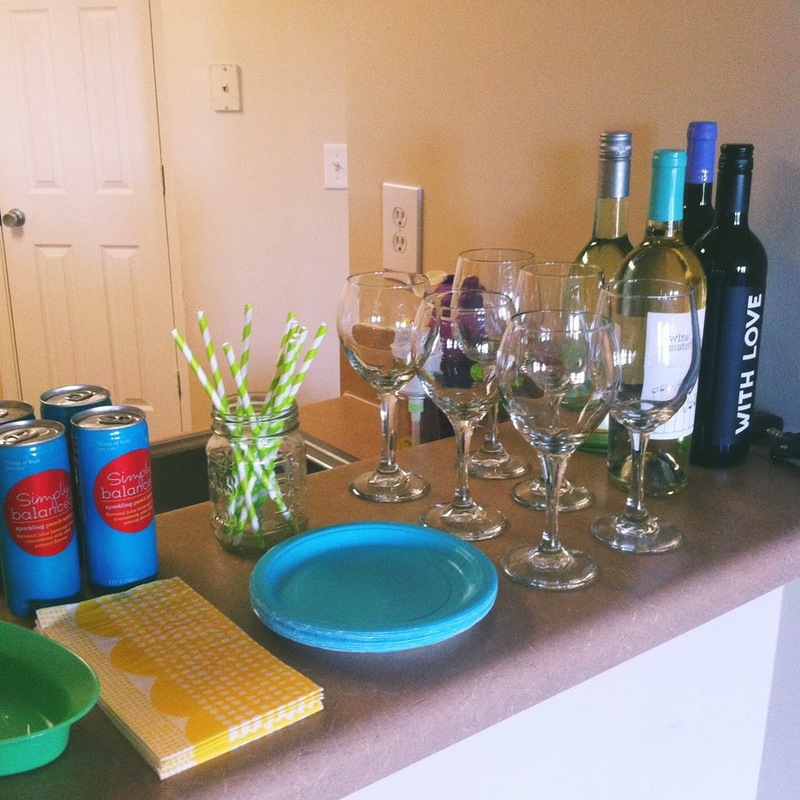 I had been hearing about Whole30 from many of my mommy friends and hearing Ashley talk about it the night of Mom's Night Out really peaked my interest. I decided to look up more information and it didn't take me long to decide that I needed to do it. I purchased the book, It Starts with Food, and created a new fitness/weightloss Instagram account dedicated to this journey. There are so many people on IG participating, so it's nice to have people holding you accountable and cheering you on! I created a hashtag for a group of us if you want to see what we're up to. 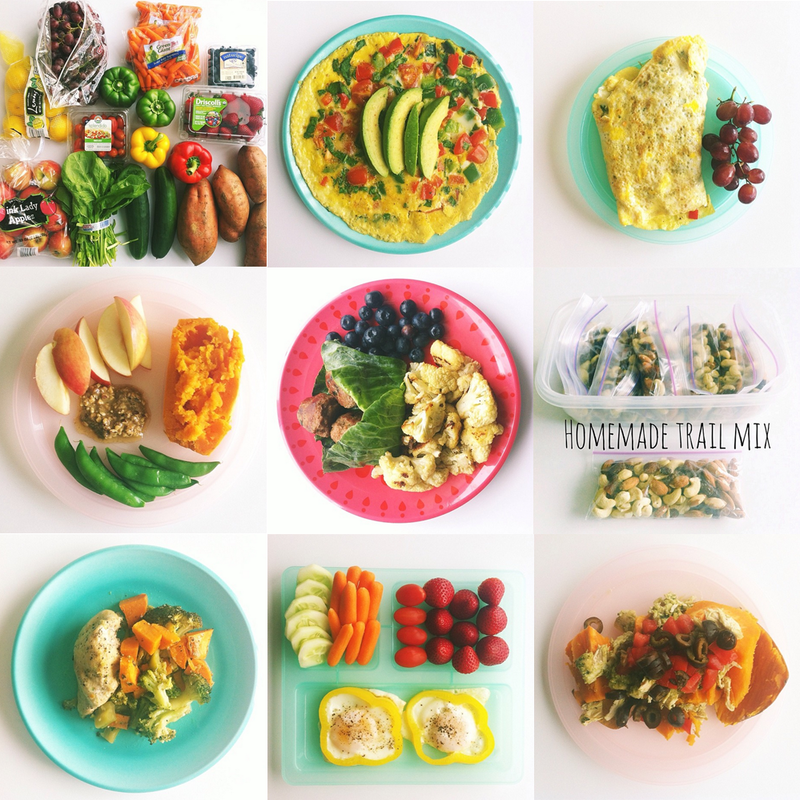 Check out #MyMayWhole30. I was going to start on May 1st but ended up starting a couple of days early. I'm not saying it'll be easy, but what better motivation is there than your own personal health? I'm really looking forward to healing my body from the inside, out. Last, but not at all least, in my "month of me", is my spiritual me. 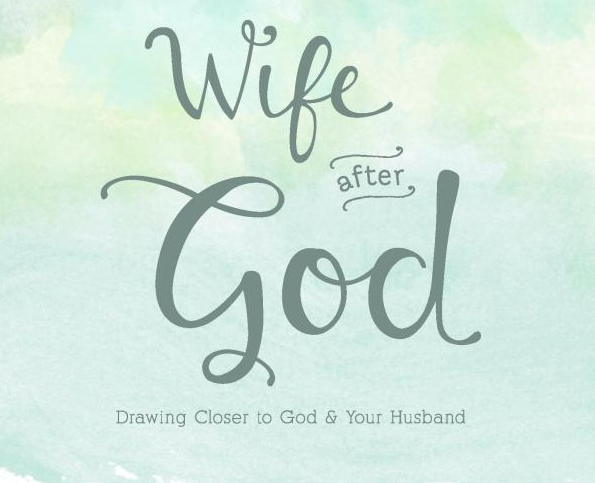 I am starting a new 30 day devotional tomorrow called, Wife After God. I received a copy in order to review for this blog and am looking forward to sharing with you. God has truly blessed my life. He has blessed me with so many opportunities and people to inspire and encourage me. Thank you for following along in this journey and for cheering me on!